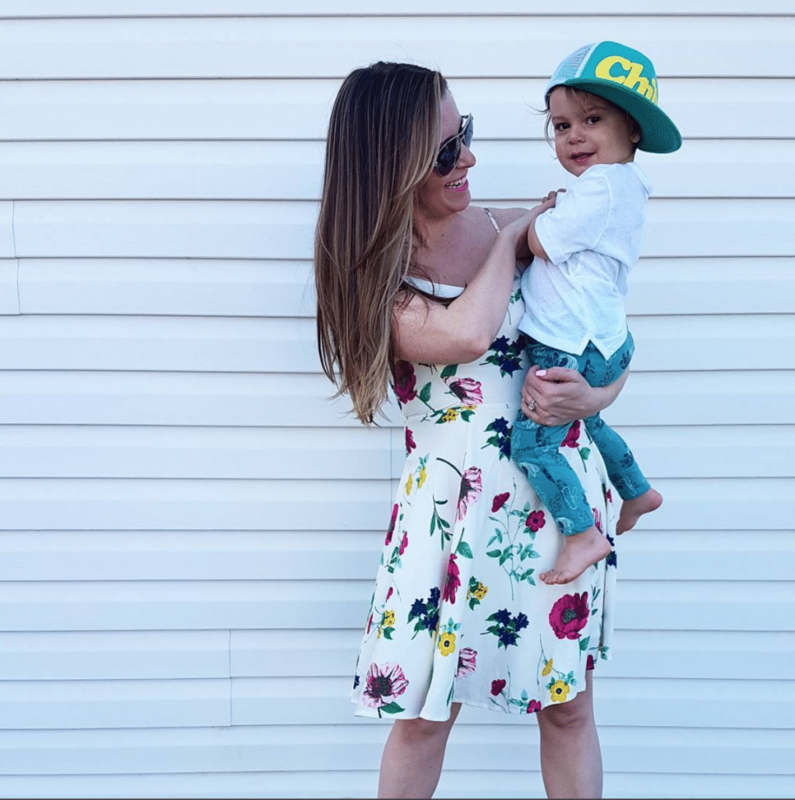 You are here: Home / Create / Eats & Cheers / Cinco de Mayo Popsicles! 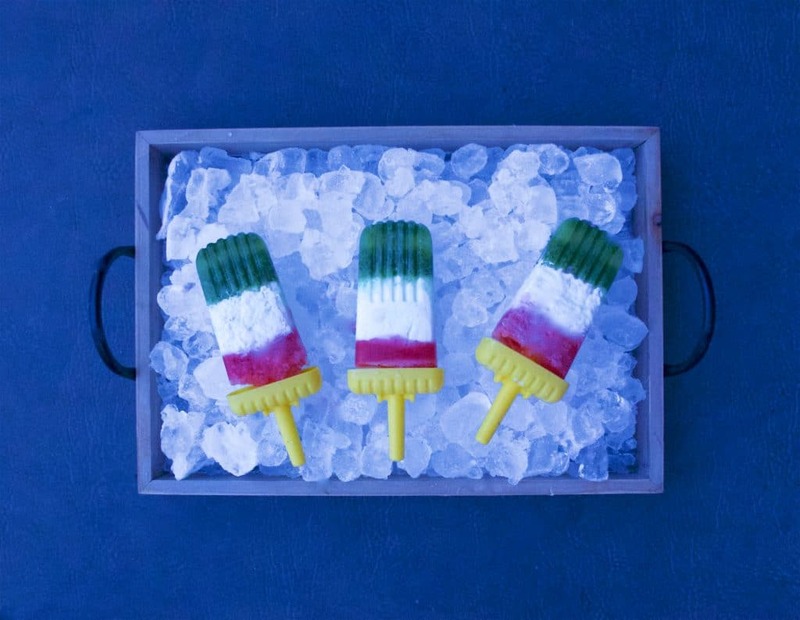 These Mexican flag-inspired popsicles are super healthy and really easy to make. 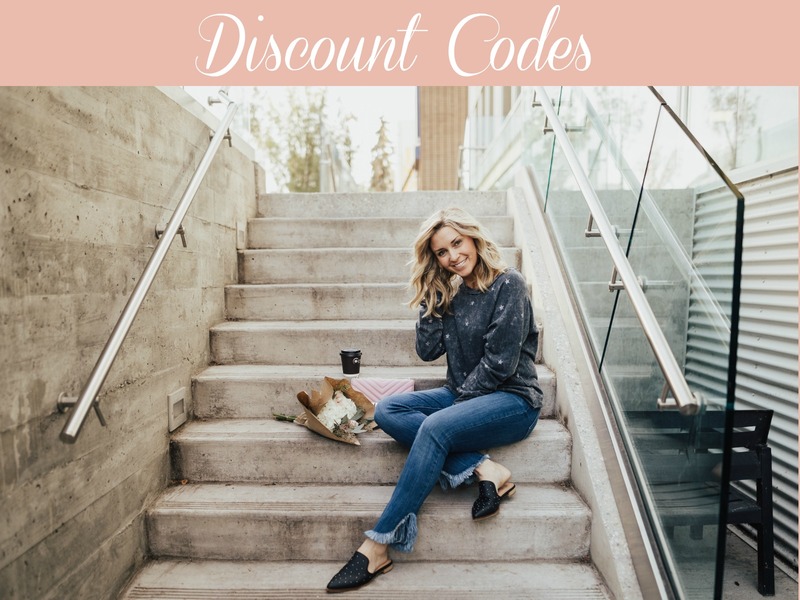 You’ll look like a Pinterest champ with very little effort, and you won’t have to spend a ton to make it happen. They’re a perfect snack for your kids. What I love most about them: they’re loaded with good-for-you stuff, disguised as a treat. Trickery for the win! 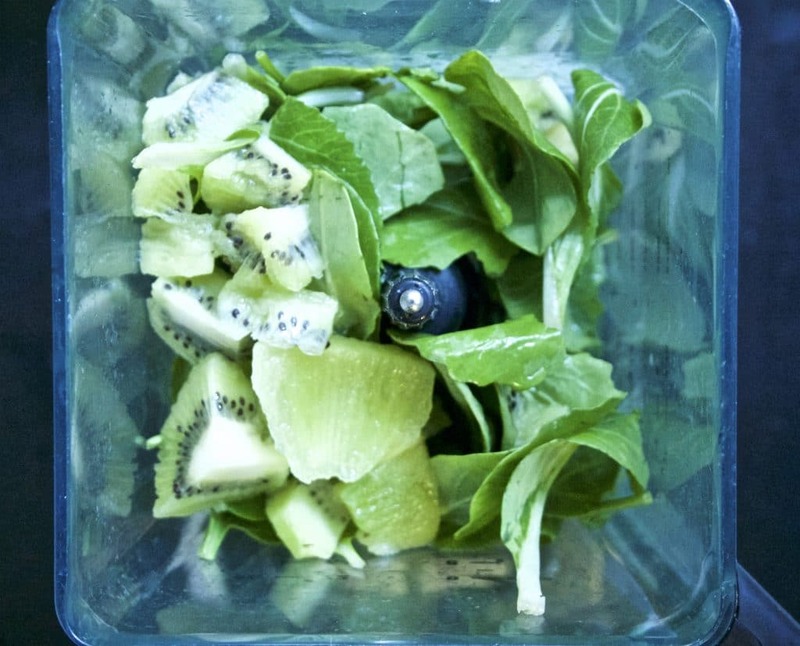 First layer (green): Blend together spinach, kiwi and coconut water. Pour into your molds 1/3 of the way up. Pop in your freezer for about an hour until almost frozen. 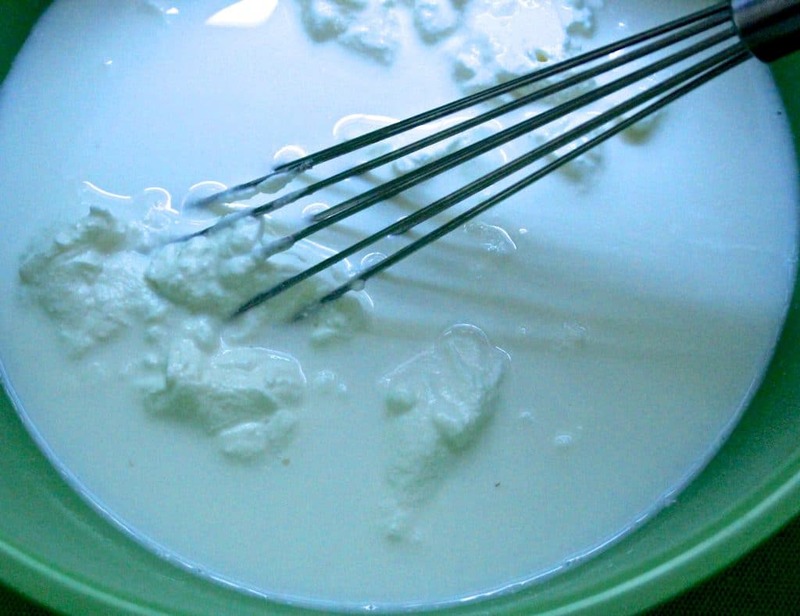 Second layer (white): whisk together milk and yogurt. Pour into molds another 1/3 of the way up on top of your green. 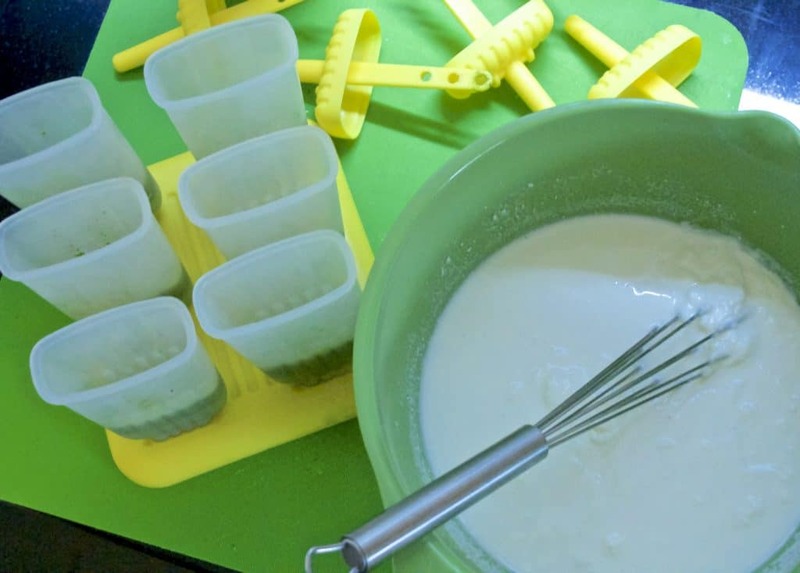 I used a small funnel for a cleaner pour and took a tiny piece of paper towel to the molds to wipe away any splash. Pop back in the freezer for another 45 minutes. 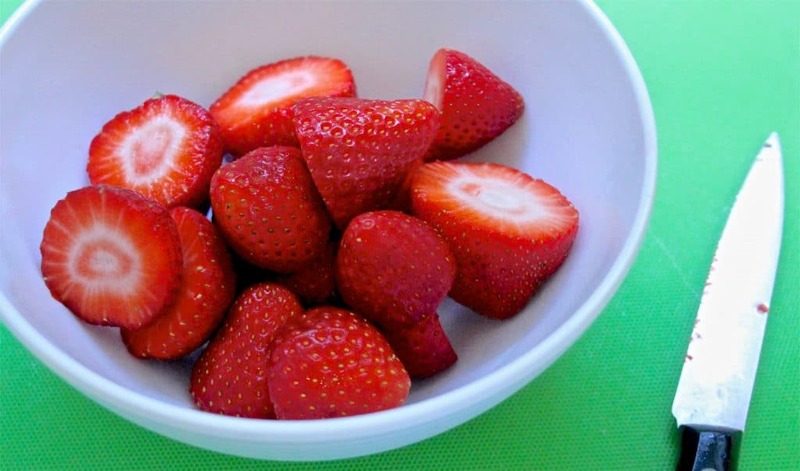 Third layer (red): blend your strawberries with a bit of water and pour into molds on top of your first two layers. 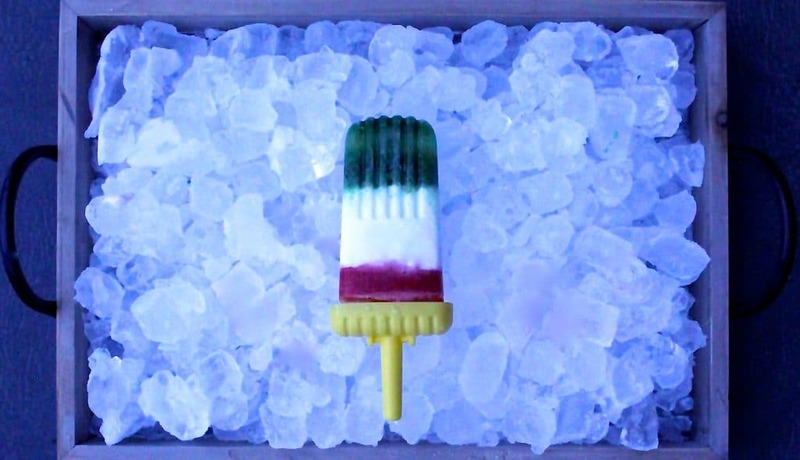 Push your popsicle stick through and toss in the freezer for a few hours. I bought my molds a few years ago but these are pretty much the same and I really love the look of these. Once you’re ready to enjoy this delicious treat, take your popsicles out of the freezer and run each under hot water for 10 seconds to remove the molds. Enjoy the popsicles right away! The middle layer was my favourite but all three compliment each other very well. 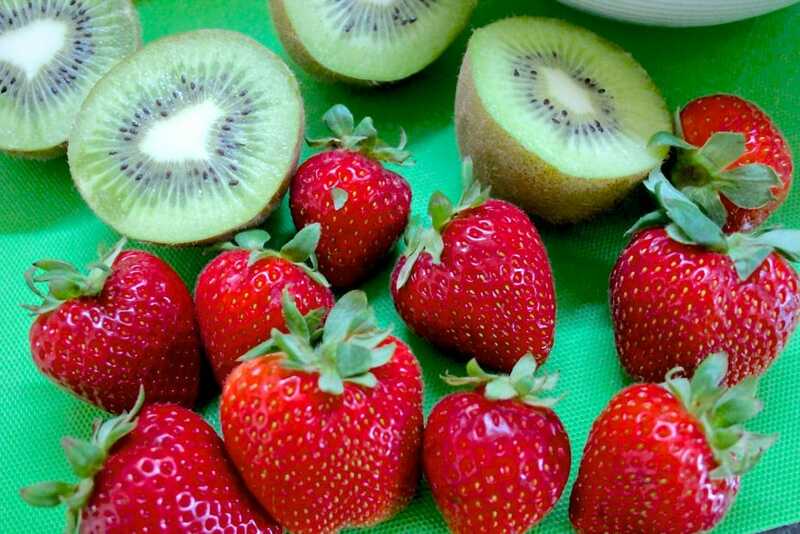 You could also add a bit of lime to your green layer and a bit of honey to your white layer for something different. 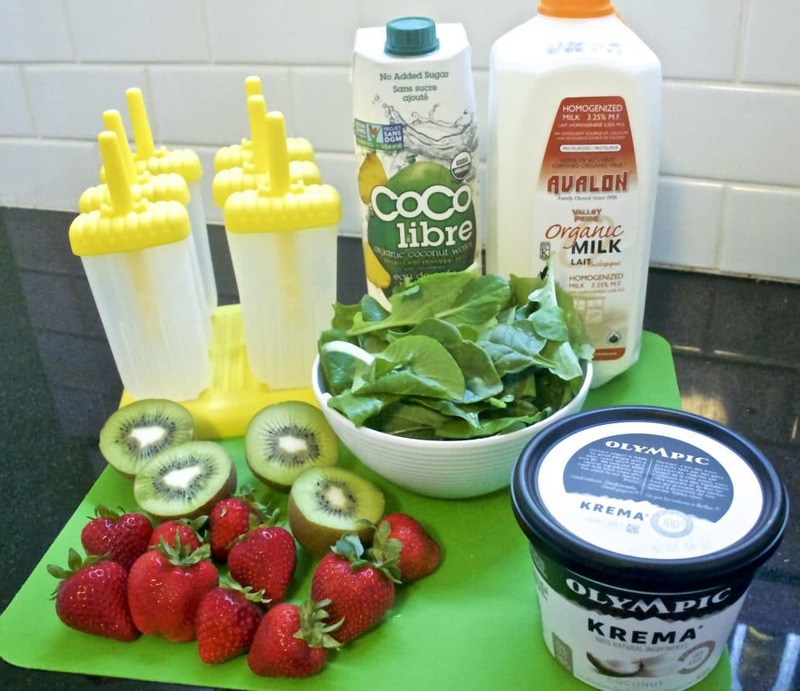 If you’re looking for another healthy snack that looks like dessert for your kid, check out my Peach Coconut Smoothie. Wow those are so colorful and yummy looking!